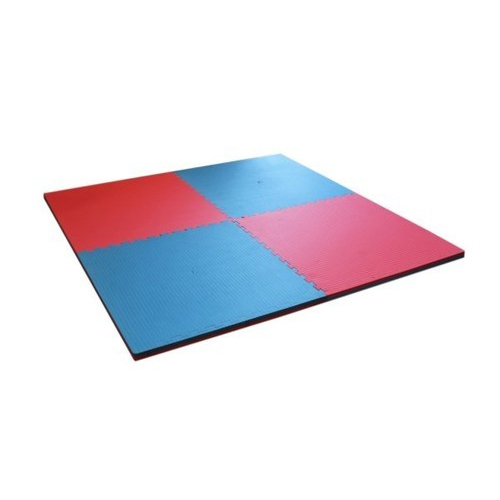 Kabbadi Mats - Premium are made of high density EVA foam with soft core in the middle that provides maximum cushioning to reduce strain. Comes in premium quality with different thickness. We are the leading Manufacturer and Exporter of Agility Training Equipment, Carrom Boards, Cricket Equipment, Sports Balls And Carrying Cart etc. Our presented products are extremely admired for their longer life, sturdiness and durability.